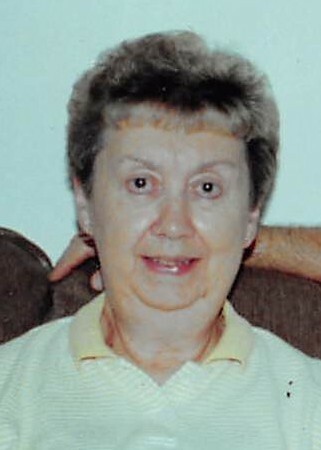 Obituary for Joan Elaine (Welling) Kelsall | Hunter Funeral Home, Inc.
Joan Elaine (Welling) Kelsall, 87, of Quincy formerly of Ursa passed away at 2:30 A.M .on Sunday, May 13, 2018 in Blessing Hospital in Quincy, now an angel in Heaven. Joan was born on February 7, 1931 in quincy to the late William and Elva (Smith) Welling. She married John Kelsall on October 2, 1949 in the Madison Park Christian Church in Quincy with the late L.C. Amauck officiating. John Survives of Quincy. 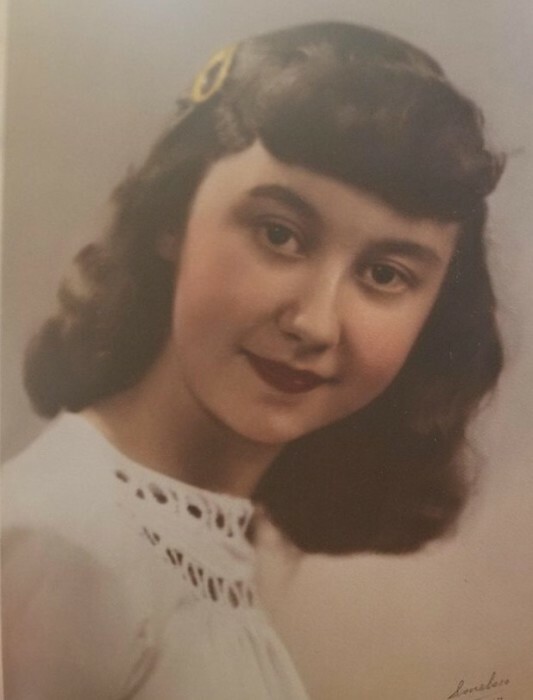 Joan graduated from Unity High School in 1949. She loved her family very much. Surviving are; two sons, Bradley (Kari) Kelsall of Ocala, FL., Barton (Sheryl) Kelsall of Quincy; grandchildren, Brittany Kelsall of St. Louis, Marissa Kelsall of Quincy, Brandon Kelsall of Detroit, MI; one great grand-daughter, Amira Lee Kelsall of Quincy and one brother-in-law Andrew Kelsall of Asheboro, N.C.
She was preceded in death by two cousins, Glen Ruddell and Mary Ruddell Weiss. Private family services have been entrusted to Hunter Funeral Home in Mendon. Memorial contributions have been suggested to Amira’s Education Fund in Care of Marissa Kelsall.